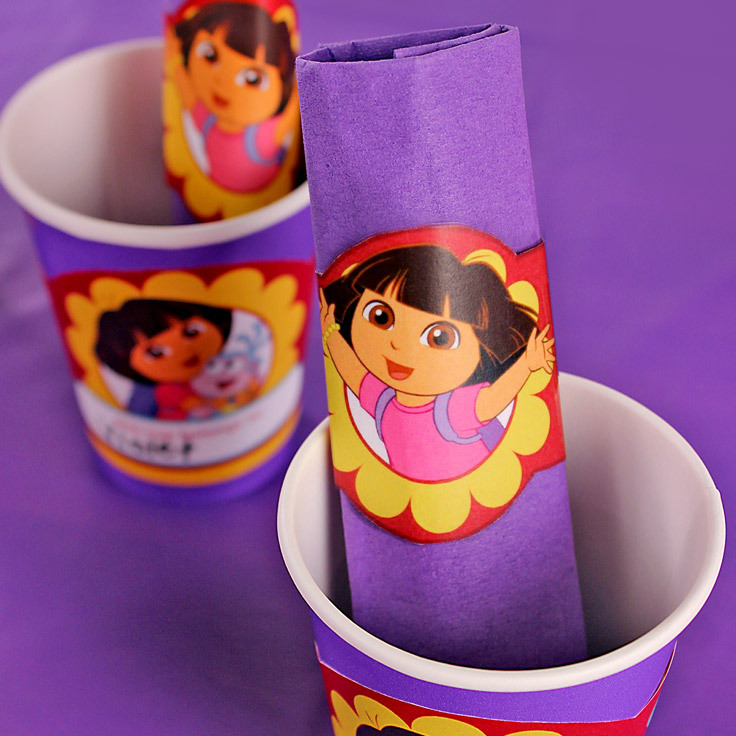 Dora-fy your birthday place settings with these nifty napkin rings! 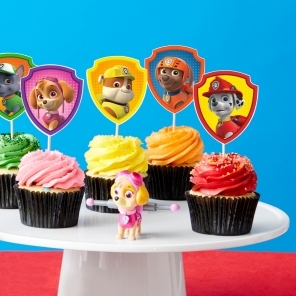 These Dora-themed napkin rings are the icing on the cake of your Dora-themed table. 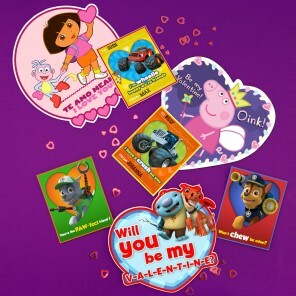 Simply print on a color printer, cut, and assemble by placing sticky tape at the ends. 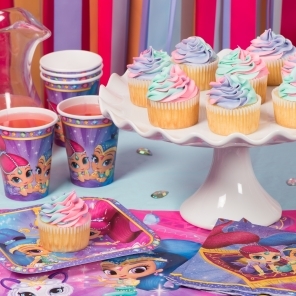 Purple napkins complement these perfectly!